M3 is honored to have been featured in The Christian Post. Writer Leah MarieAnn Klett recently interviewed M3 Co-Founder, Dr. Paul Osteen, and 2019 M3 speaker, Dr. Jon Fielder. Both men were able to share about their experiences and the reason they think medical missions is so important. CLICK HERE to read article. 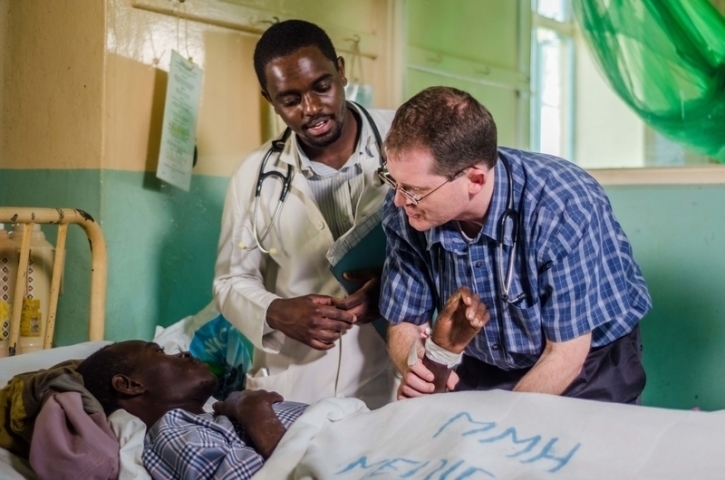 If you want to join Dr. Osteen and Dr. Fielder in their passion for medical missions, we invite you to join us at the 2019 M3 Conference on February 22-23 to connect with them and the many other great speakers and exhibitors. CLICK HERE to register today and save $5 by using promo code M3MISSIONS19.